The Golden State Warriors are 1st place in the Western Conference, as many of us expected them to be. The Los Angeles Clippers are 8th place, which many people did not expect. This entry was posted in NBA and tagged Basketball, DeMarcus Cousins, Golden State Warriors, Los Angeles Clippers, NBA, NBA Playoffs, NBA Preview, Patrick Beverley, Tobias Harris on April 13, 2019 by TheSportsNotes. The Boston Celtics are coming off a horrendous 0-4 week. I believed they would go 3-1, but it definitely didn’t turn out that way. They collapsed against the Charlotte Hornets and it seems like they’re going through that mood swing cycle again as the season comes to an end. 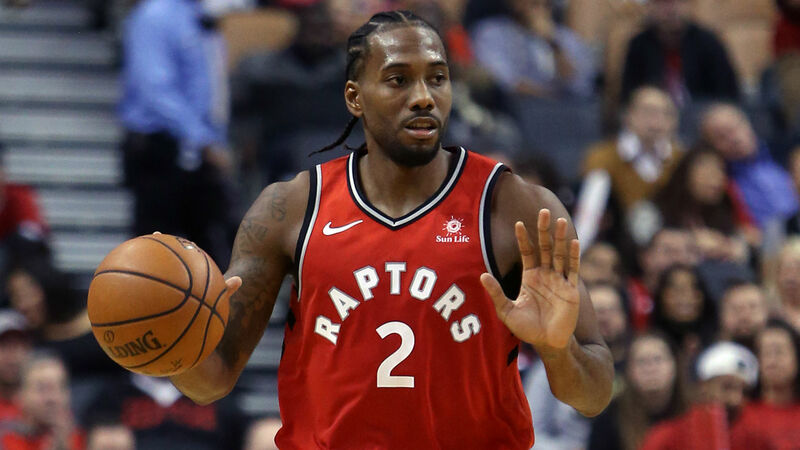 This entry was posted in NBA and tagged Al Horford, Basketball, Boston Celtics, Brooklyn Nets, Indiana Pacers, Jaylen Brown, Jayson Tatum, Kyrie Irving, NBA, NBA Preview, NBA Recap on March 27, 2019 by eddiebronsozian0315.